As you age you may notice that you aren’t seeing things quite as clearly as you once did. 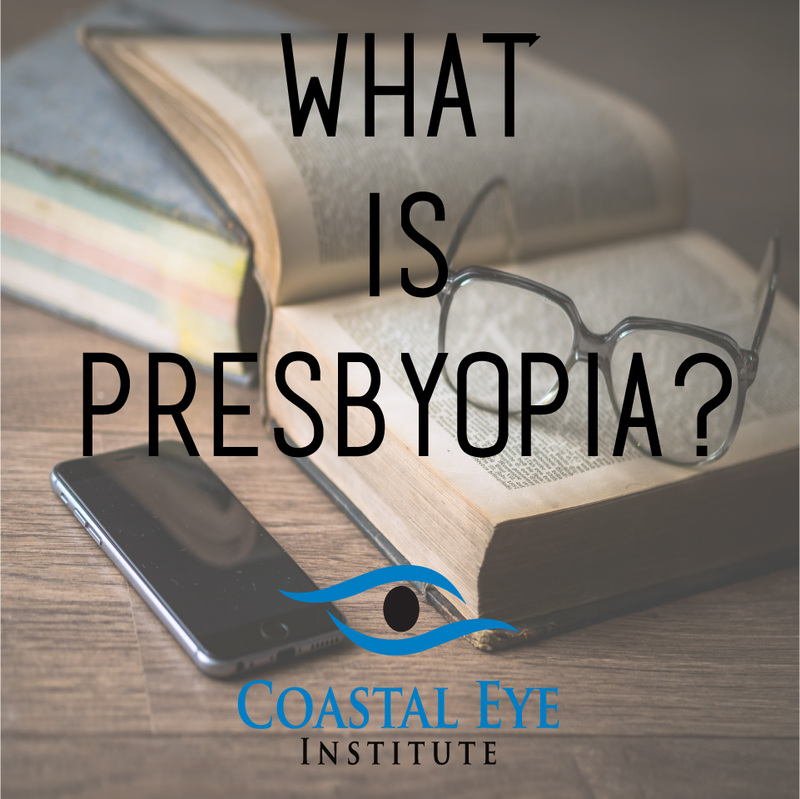 While many people will tell you it is just a part of the aging process, they may not know that it is actually a condition known as Presbyopia. Presbyopia is derived from Greek words meaning “old eye.” It is often referred to as the aging eye condition. When we are young, the lens of our eye is very flexible. This allows the lens to change shape easily so that it can focus on objects that are both close and far away. As we age, the lens tends to become more rigid. This makes it more difficult for the lens to change shape and ultimately leads to difficulty with focusing on objects that are close up. This is a common symptom of aging and it is likely that at some point in your life you will develop symptoms of presbyopia. Eyeglasses are the most common and safest form of treatment for presbyopia. The lower half of the lenses will have a higher power, allowing the lens to focus more effectively. If you or someone you know is experiencing symptoms related to presbyopia, contact us today to schedule your annual eye exam.